The power of forgiveness is strong on this return trip to Charity, Montana! 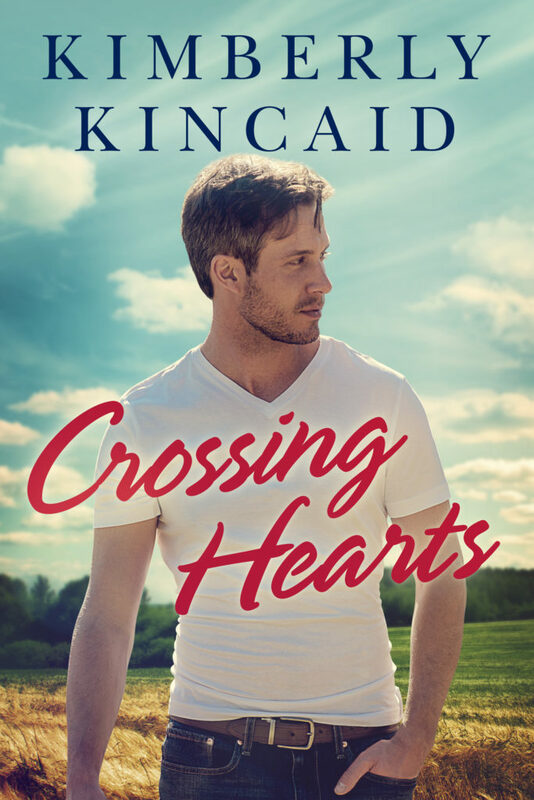 With the next in her beloved series, Lynne Marshall brings us the story of two hearts who each have had their share of despair and disappointment in their lives but who both happen to be at a point where they can see that it’s time to move past the bitterness to see how bright the future is on the other side. The characters spend time together connecting with his brother, and in turn confide in each other about the past. Their courtship only officially starts at the end of the book, but we’re left believing they’ve found their soul mate. Subtle, sweet and satisfying! Wade Conrad didn’t really expect to find himself back home in Montana right about now. He left the turmoil of home when it was time to head to college and basically never looked back. Years have passed and he’s held onto his grudges, right or wrong. When his father reaches out to him to see if he can home and spend a little time with his little brother, he finds it hard to resist. 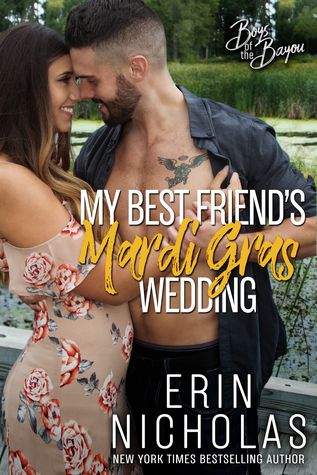 He doesn’t really know Brent, and the more time they spend together, the more he realizes he needs some help connecting with him. A recommendation to the Healing Heart Acres equestrian therapy center turns out to work wonders! Erin Chase has been volunteering at the center for a few years now. She was drawn to the area when her fiancee unexpectedly called off the wedding and left her feeling lost and overwhelmed. She enjoys the comfort of the country air, the gentleness of the animals and the satisfaction helping others brings to her. 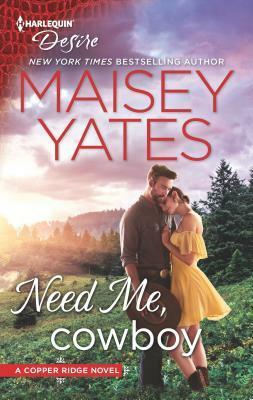 When she meets Wade and his brother, the attraction between them is quick to flare, but he’s returning to California soon. Is there any hope for a future if they give in to temptation? Steaming hot forbidden love! Naima Simone is rocking our world with Hard Knox! He gives off this gruff, hard living persona, but when it comes to Eden, he’s such a nice guy. We get some view point from both of them of why they feel the way they do, and get to go along for the ride in their forbidden romance. I loved their story and can’t wait to see what’s in store for us next! 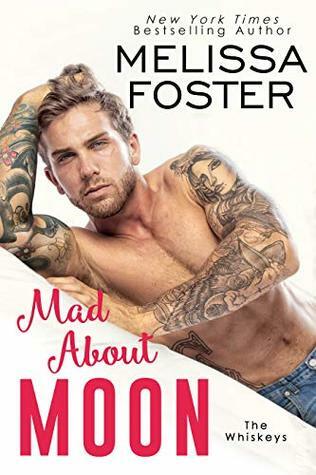 Former MMA champion Knox Gordon is living with undeniable temptation right under his nose, day in and day out. 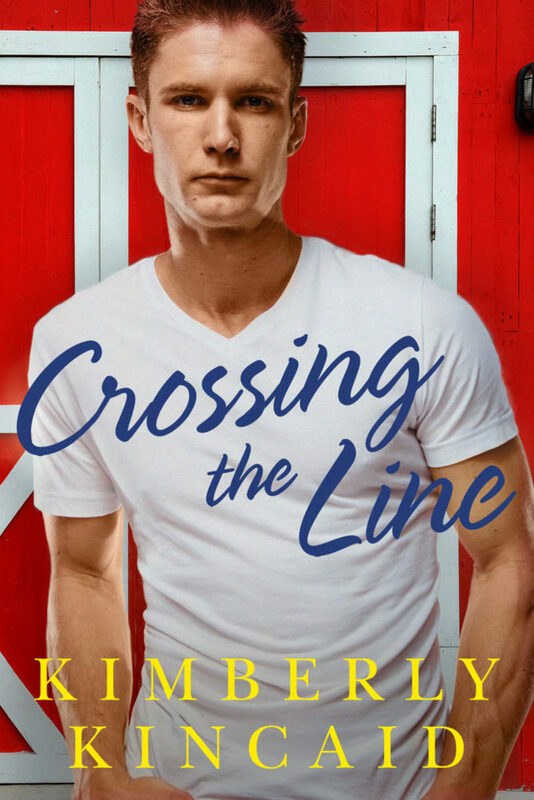 He has wanted her since the first moment he laid eyes on her all those years ago, but she wasn’t his to have … and even now, she’s off limits … he made a promise. So why does temptation keep feeling like it would be worth it all just to have one taste?? 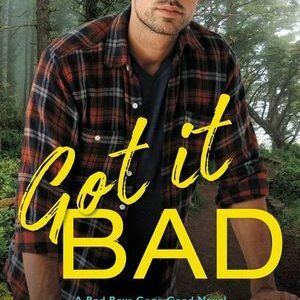 Eden Gordon lost her husband very unexpectedly, and now she’s still putting her life back together again. Her brother-in-law Knox was the one to yank her out of the pit of despair she was existing in immediately after Connor’s death. She’s worked hard to slowly heal and be ready to live again … and Knox is also to thank for waking her libido up and making her lust after every inch of his body! She knows he doesn’t want her … but she can’t stop thinking about him! A historical rendition of lost love reconnecting! With an in depth depiction of several characters who were the best of friends once upon a time, but who now have feelings of betrayal floating around them. 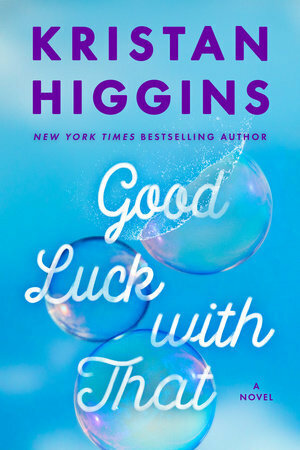 Nicholas and Matilda are both quick to grab our attention, and as they begin the slow process of reconnecting and forgiving each other, we get a glimpse of what the future could hold for them. Danger is swirling, but true love is once again beaming a powerful force. Really good read! Nicholas sacrificed himself and many years of his life in order to raise the money needed to keep his family homestead running and receiving the upgrading that it needed. 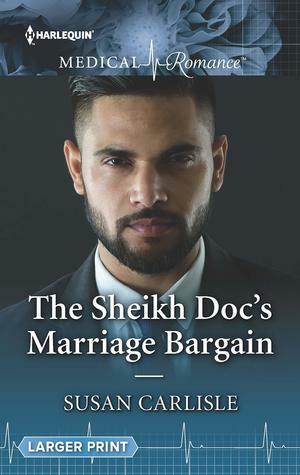 Now he has arrived home, to confront his past and the ones he thinks have done him wrong. 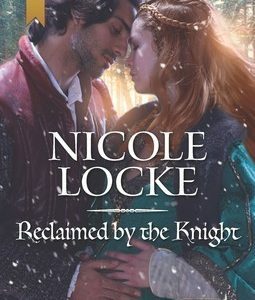 Matilda was betrothed to Nicholas all those years ago when he left, but when he stopped writing or responding and never returned home, she went on to marry another. 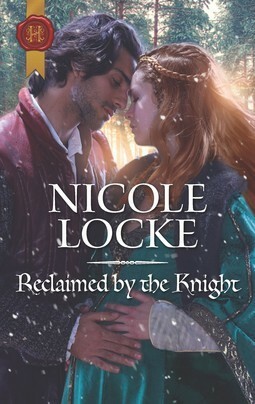 Now widowed and pregnant, she’s not sure how to react when Nicholas returns. She’s still angry, yet seeing him brings back those same old feelings. HE'S THE ONE YOU'VE BEEN WAITING FOR! Explosive chemistry, family camaraderie and a surprise twist you won’t expect! 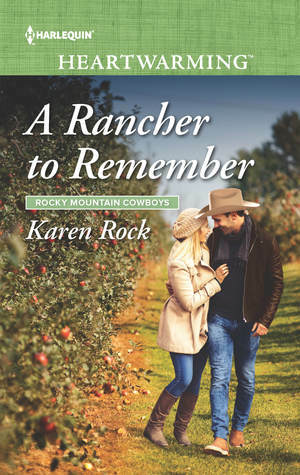 With the kick off of a new Rocky Mountain Cowboys series, Katie Ruggle introduces us to the Springfield family and the Colorado town where they reside. 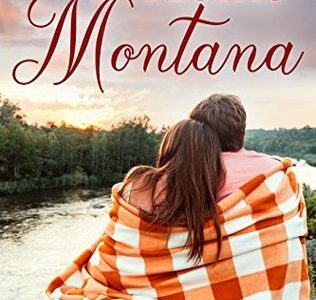 The characters are well developed, and the plot has an air of excitement to it as we follow along with the couple as they start a relationship with each other. The surprise twist sort of takes you aback, and the ending and culmination of it all is rather quick and unexpected. Overall, a solid read! When firefighter and single dad moved his four kids back home to his family Christmas tree ranch in Colorado, he was expecting a low key lifestyle. Instead, he’s getting a sudden life filled with chaos! Kids going this way and that, brothers pestering him, mysterious fires popping up, and low and behold the one girl from his youth that he could never forget! Artist Camille Brandt enjoys her quiet life as the resident weirdo. She’s socially awkward and keeps to herself as much as she can get away with, but there’s something about Steve and his kids that bring out a side of her that she’s not all that familiar with. A nurturing, loving the family life warm side! 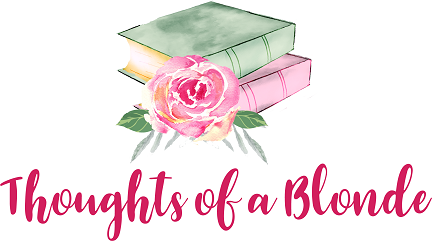 As they put up the good fight of attempting to fight their attraction for one another, Steve and Camille figure out that danger is near, they just don’t know who or why! An emotional journey of friendship, self-awareness and finding the ideal way to just be YOU! 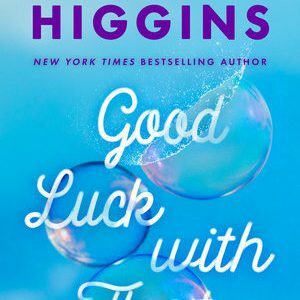 Through a roller coaster of emotions, Kristan Higgins takes us on a journey of three women who met and became the best of friends just before they all embarked on that all encompassing journey of starting college and starting a life on their own. They stayed in touch through the years and even as life’s ups and downs took them further apart, they all held the others dear to their heart and knew one day they’d do that dream get together again. Only the end comes way too soon for one of them, and it leaves the other two reeling and finding comfort in the friendship they shared. The story brings forth a beautiful message of not judging a book by it’s cover, and to truly attempt to see people for who they really are, not through an obscured view of what’s acceptable … even yourself! Emerson, Georgia and Marley met and instantly clicked at weight-loss camp the summer before they were starting college. Georgia and Marley settled closer together, so they stayed in better contact, but Emerson was further away and brought into the loop when possible. 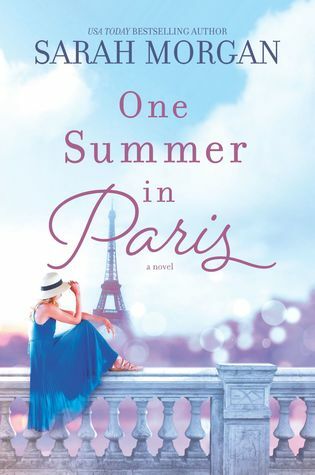 Now in their thirties, Georgia and Marley are saddened to be called to Emerson’s side as she wanted to secure a promise from them on her deathbed … she wanted them to complete the list of dreams they compiled as teens. Georgia loved and lost early in life because she failed to see the worth she gave to life and her relationships. An ever unpleasant family dynamic between an impossible to please mother and a judgemental brother made for a warped view of love, family and self-worth. When a second chance at happiness crosses her path, will she be able to see a brighter future for herself in time to jump out and hold on? 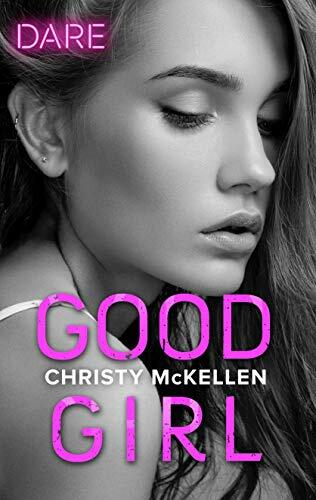 Marley has spent her life living on the edge of guilt because she still has a life that she feels like the twin sister she lost at the age of four just might have deserved more than her. She comes across as the most confident of the three, but part of her doesn’t live for herself, and doesn’t allow herself to be treated the way she deserves. When faced with the possibility of love, will she be able to overcome her demons and believe she deserves it? One night … to parenthood! 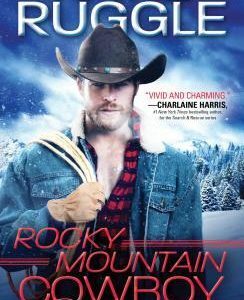 You might recognize a few of the names in this book if you read Reese Ryan’s previous Desire because they’re related to the folks at King’s Finest Distillery. 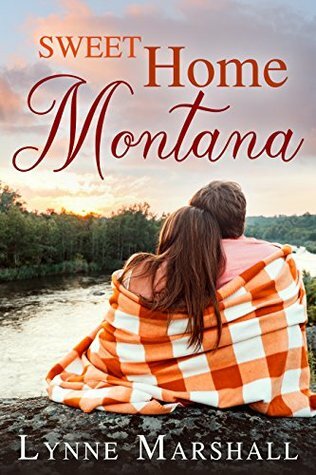 This particular couple grabbed my attention quickly and the angst rolling off of them and in particular his family made for a really enthralling read. I loved their story! Fast paced, great characters and a well-developed story line. 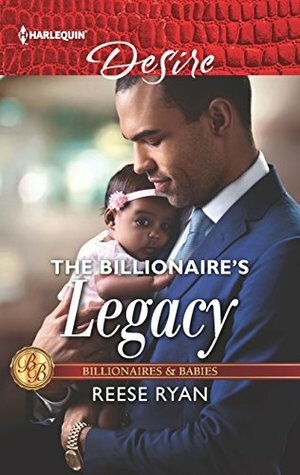 When tech billionaire Benjamin Bennett had the opportunity for one night of passion with the woman he’s had a crush on since he was just a boy, there was no way he was passing that up! 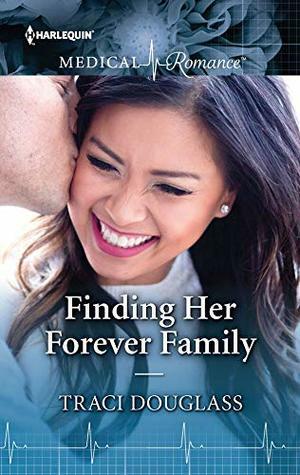 Six months later he still hasn’t been able to get her off his mind, so when he returns from his extended business trip, he goes to see her … imagine his surprise when he finds her pregnant with his babies! 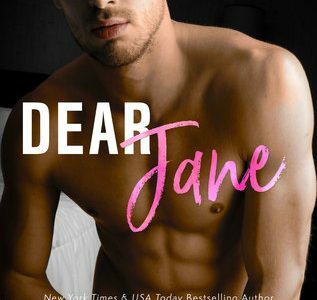 Sloane Sutton knew that having a one time fling with her best friend’s little brother was not a great idea, but sometimes the best of intentions go out the window when desire takes over. 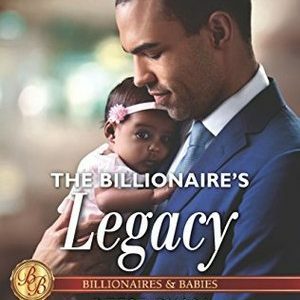 Now he’s mad she didn’t tell him about the babies, his family thinks she’s a gold digger, and she just simply wants everyone to go away and let her live her life! Kellan Maguire was a semester away from becoming a lawyer when his life imploded. Now he’s in Witness Protection, hiding from the mob and mad as hell that his brothers lied to him about, oh, everything. The only bright spot in his new life is their drop-dead-gorgeous U.S. Marshal handler. Yeah, he wants to handle her... a lot. The good guy has finally gone bad! 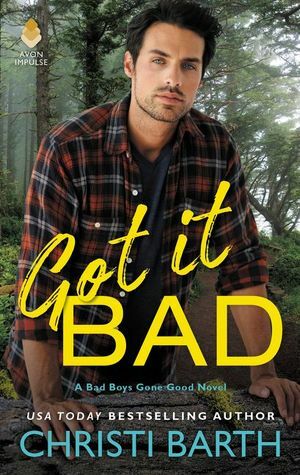 With the final book in her Bad Boys Gone Good series, Christi Barth brings us the story of the straight and narrow brother Kellan. I had hoped for a little more drama surrounding how the series would end, but it was entertaining none-the-less. 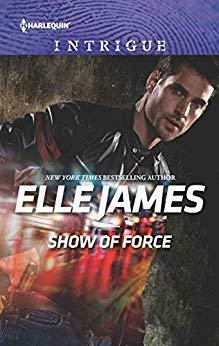 Kellan and Delaney didn’t forge the connection that his brothers and their ladies did in the previous two books, maybe because she had been an on-going character throughout and wasn’t just being introduced. Overall the series was fun. 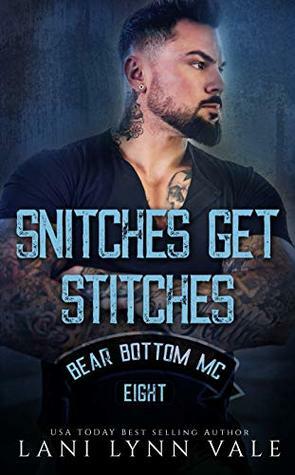 Kellan Maquire was just a conceited almost lawyer with one semester yet to go when he was whisked away from the world he knew and into witness protection with his mobster brothers. Kellan still hasn’t forgiven Rafe and Flynn for keeping it all a secret and for not giving him an option in how it all went down. He’s basically just going through the motions of his boring job at the cranberry plant while his brothers embrace their new lives and new loves. 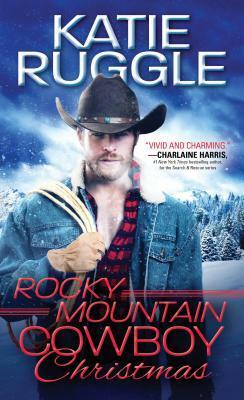 US Marshall Delaney Evans hasn’t had it easy since she was assigned the Maquire brothers. They’ve been a thorn in her side for awhile now, but she can’t deny that the youngest one really gets under her skin. 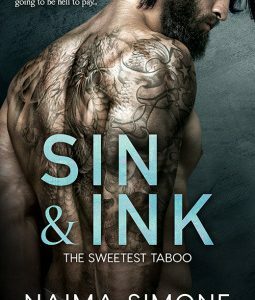 When she makes the mistake of giving in to temptation and starting a secret fling with him, she knows her job is on the line if anyone finds out about them.